Bai Bureh is recognized as the leader of a 1898 Temne rebellion against British colonial rule in northern Sierra Leone. His father was a Loko war-chief and in his youth, Bai Bureh was sent to Gbendembu to a training school for warriors. 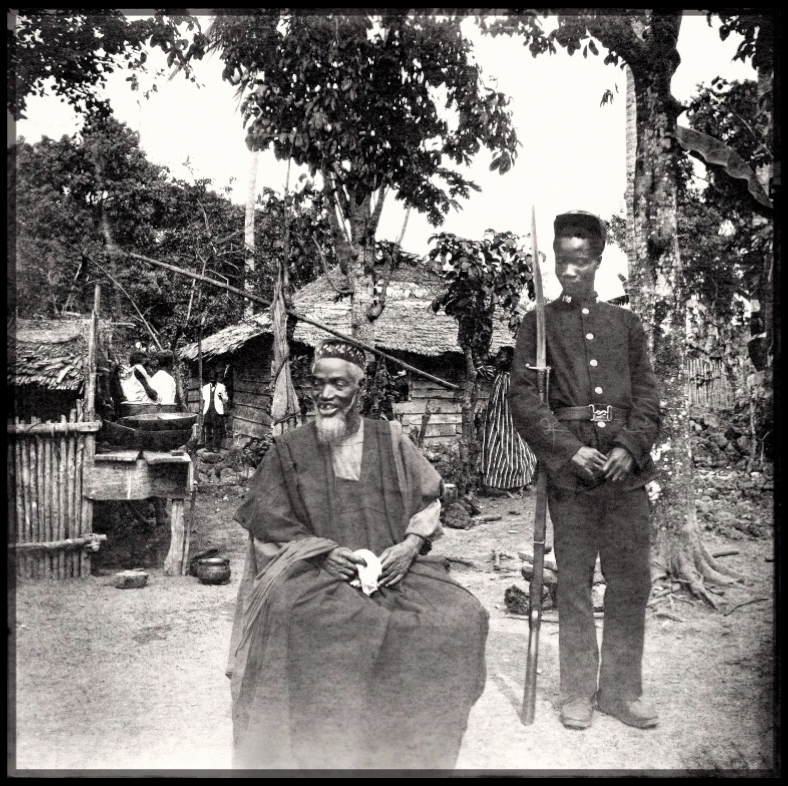 Throughout the 1860s and 70s he served under a Susu ruler but in 1886 was crowned ruler of Kasseh, near Port Loko. Needless to say, he was opposed to British indirect rule. When the protectorate was declared, the British immediately issued an arrest warrant. After the British protectorate was declared over the Sierra Leone interior in 1896, a house tax was imposed, which many of the rulers and their people opposed, in addition to imposing the new laws the British were trying to implement. The British reaction was a forceful show of authority, including arresting, deposing, and brutalizing some of the local rulers. Bai Bureh was believed to be one of the rulers staunchly opposed to the tax and thus faced inevitable confrontation with the British who determined to make an example of him. This led to a major war of resistance in 1898 between the British and a Bai Bureh–led coalition that lasted for 10 months. Bai Bureh was defeated by the British-led forces, which had superior resources and armaments and had also destroyed the food supplies and large sections of territory. Bai Bureh surrendered, was arrested, and was exiled to the Gold Coast. He was brought back in 1905 and reinstated as ruler of Kasseh where he died in 1908. Bai Bureh’s guerrilla tactics were very successful in the initial stages of the rebellion. Due to his reputation as an effective warrior was able to bring many fighters from all around Northern Sierra Leone to help him; Limba, Temne, Loko, and Susu. This is the only known photograph of Bai Bureh. It was discovered by Returned Peace Corps Volunteer Gary Schulze, who found the photo on eBay. Before this discovery, there was only a pencil sketch of him from a British army officer.